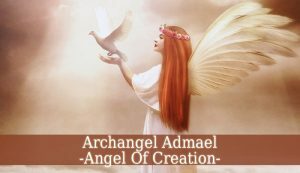 Archangel Admael – also known as the angel of creation. 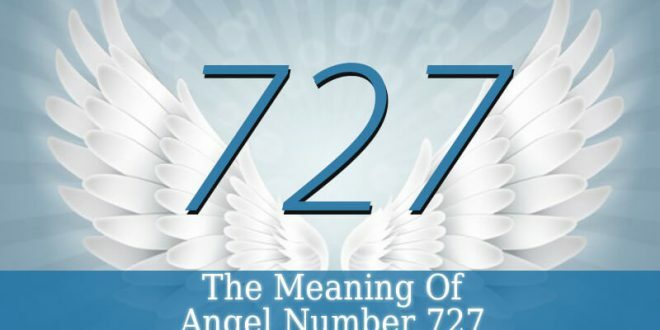 He is one of the seven archangels that God assigned in charge of Earth and its every creation. But there are many more angels believed to have dominion over the earth. 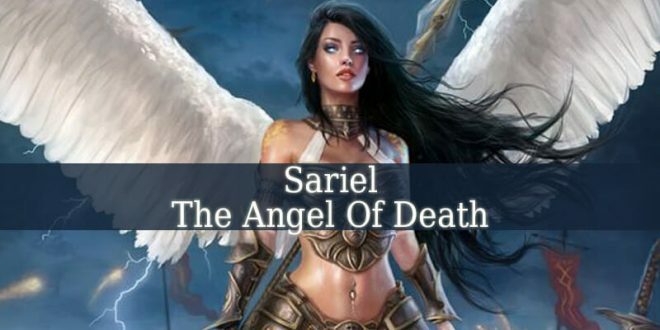 Also called Angels of The Earth. And he lives in the Second Heaven. 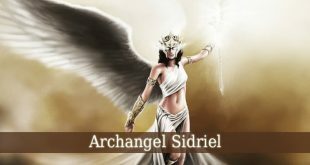 Archangel Admael is the divine angel of the earth. 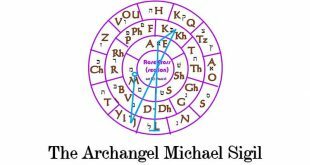 With the other 6 archangels, Admael watches over every inhabitant of our planet. He has a vast knowledge about the animal and vegetable kingdoms. 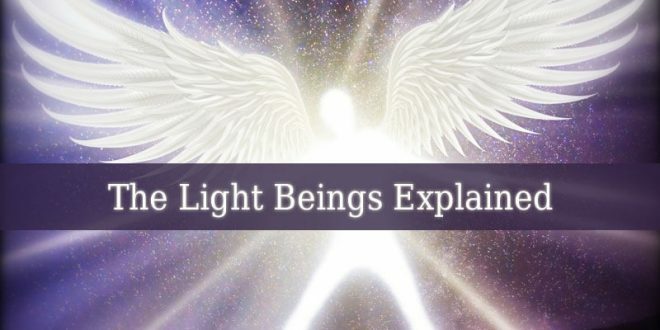 This beautiful angel brings you great knowledge about the planet that you live on. Admael is also the angel of creation. He cares about every creation of God, big or small. He knows even the smallest organisms on Earth. He watches over the inhabitants of the lands, seas and air. 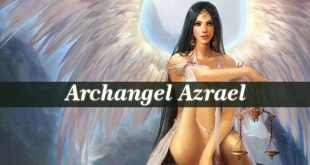 Archangel Admael is also the guardian angel of children and the patron of birth. He is often use as an amulet in protecting newborns. Admael protects the unborn in the womb and assures a birth without complications. 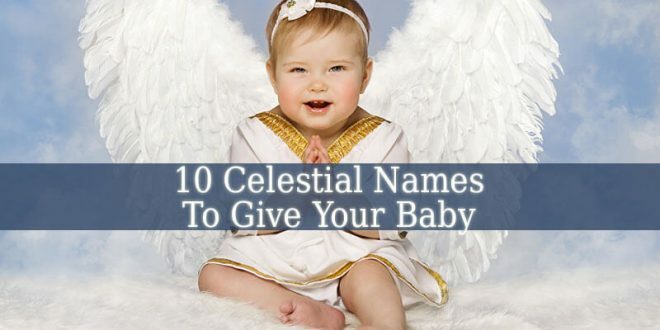 He also protects the newborn from evil forces, bewitchment and other phenomenons. If your children is ill, ask for this angel’s help. Admael’s influential month is October. And his influential day is Friday. So keep these in mind if you want to perform the invocation of this angel. But the ritual also needs candles and crystals. Therefore, Admael’s color is green. And his crystal is Sapphire. 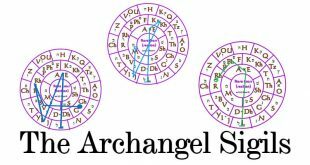 So, use these on your altar when you pray for the angel’s help. You can also use them in your meditation sessions. Focus on the green candle and keep a sapphire in your palm. 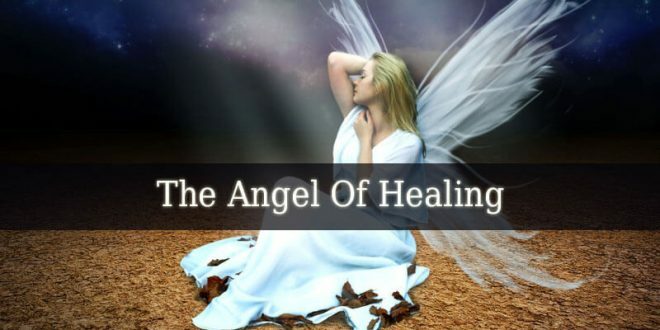 And your body will quickly resonate with the angel’s vibration. 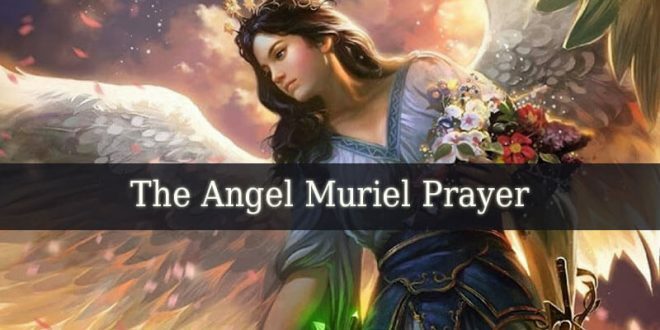 Pray for Archangel Admael‘s guidance when you are an environmentalist and you see that places and inhabitants of earth are in danger. Admael will protect them and restore the damage. Also, ask for his guidance when you want to see the beauty in this modern and busy world. He shows the beauty of every creation of The Divine. 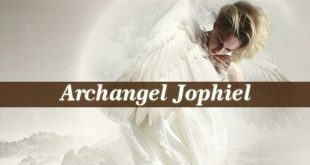 But other angels can also help you in this, such as Jophiel, Iofiel or Cherubiel.